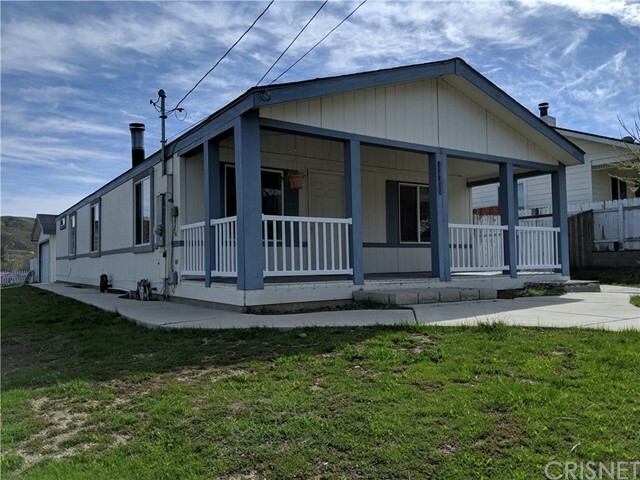 All Lake Hughes homes currently listed for sale in Lake Hughes as of 04/21/2019 are shown below. You can change the search criteria at any time by pressing the 'Change Search' button below. "The fully functional horse ranch where Florentine was raised includes a 10+ acre hybrid Bermuda grass Polo field, private horse trails on the hillside, a foaling barn, 15 horse pastures, three horse barns, an equipment and hay barn and a mare motel. Set amidst gently sloping grounds with picturesque vistas, this incredible equestrian retreat helps enhance the property's rustic yet luxurious finishes. Built in the 1800s, the main house is a recently remodeled Victorian estate. 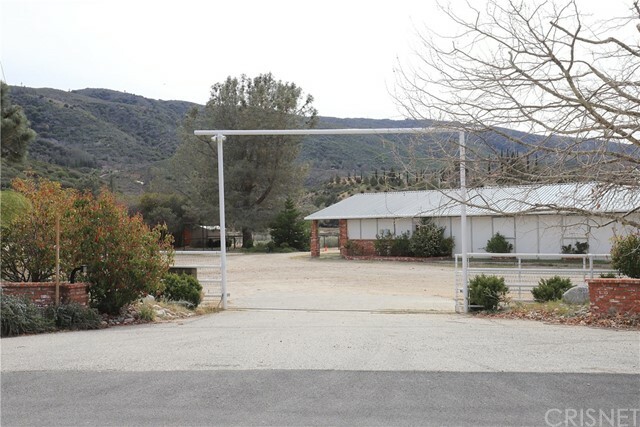 Wander through the "
"Well-equipped horse ranch an hour from L.A. with updated main home, robust infrastructure throughout, 5-star AirBnB business, beautiful surroundings & 25+fruit trees. 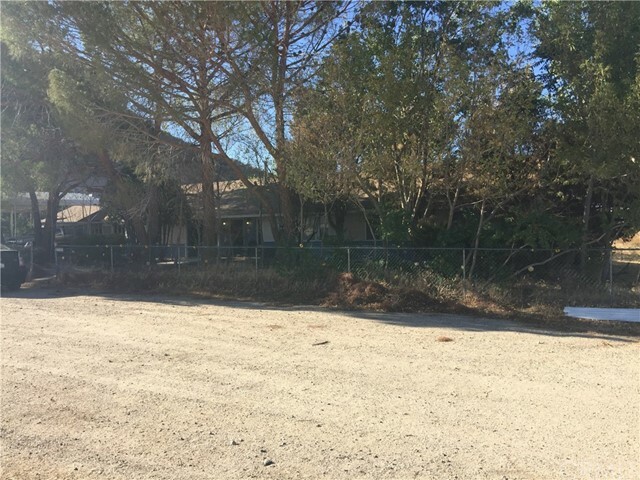 Close to 30 acres with two-thirds flat/useable land, surrounded by Angeles National Forest, right on Pacific Crest Trail. Property includes: 1-story main home (3&2) with newer cabinets & flooring & SS appliances, rustic iron wood stove & enclosed patio; playground; private RV park (3 RV hookups plus one at the house); Argentinian-s"
"A rare opportunity to own a spectacular 16-acre ranch in Lake Hughes with a charming main house, horse facilities & panoramic views. 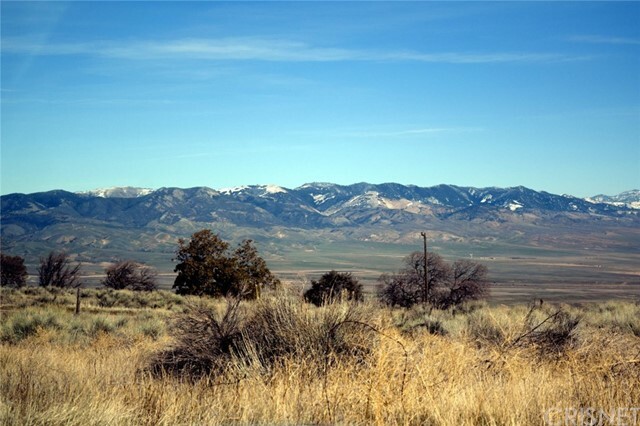 Secluded in nature, this is a perfect offering for the nature lover, outdoor ranching or equestrian enthusiast seeking a wonderful place to live. The property is ideally situated just minutes from diverse recreation, near The Oaks Conference Center w/hiking trails, the Shadowland Foundation wolf rescue, & Quail Run ostrich farm. There are so many fun things to do r"
"EXTREMELY Motivated, Owner Will Carry. Please reference commercial listing 483732. Parcel 3279-001-025 is 34.51 Acres. Quiet country living at its finest. Views like no other. On paved frontage road, & very close to HWY 138. Local small market stores & gas within 10 minutes. Grocery and shopping about 30 minutes away. 3 bedroom 2 bath which is 1,680 +/- sqft, a 4,500 +/- sqft barn shed, a 1,500 +/- sqft cooler, & numerous other out buildings. There is a domestic well which pumps approximately 20"
"EXTREMELY Motivated, Owner Will Carry. Reference Commercial listing EV17070544. Parcel 3279-001-025 is 34.51 Acres. Quiet country living at its finest. Views like no other. On paved frontage road, & very close to HWY 138. Local small market stores & gas within 10 minutes. Grocery and shopping about 30 minutes away. 3 bedroom 2 bath which is 1,680 +/- sqft, a 4,500 +/- sqft barn shed, a 1,500 +/- sqft cooler, & numerous other out buildings. There is a domestic well which pumps approximately 20 GP"
"Great Ranch Property in Three Points on over 18 acres. 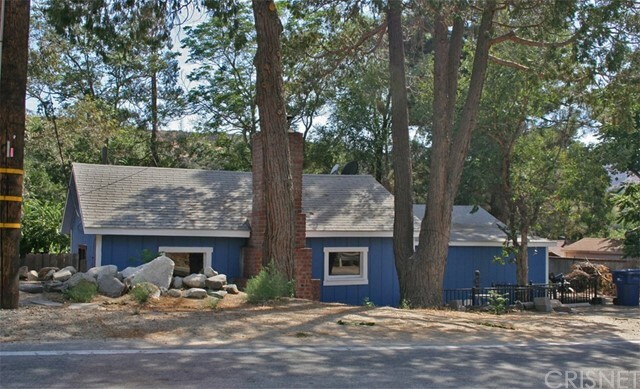 This is Lowest $/square feet and largest home in the Lake Hughes market. This property features 3 separate houses. The main house is approx. 3,300 square feet with 3 bedrooms, 3 baths, den or 4th bedroom & office/study. The country kitchen has tile counters, glass backsplash, breakfast bar, tile floor with a mosaic center, lots of wood cabinetry, pantry and built-in desk, appliances include gas cooktop, double ovens, dishwasher, microwave an"
"Looking for a Western retreat? Don't miss this Cowboy paradise. Log Cabin home on 15 acres backs up to Forestry land. 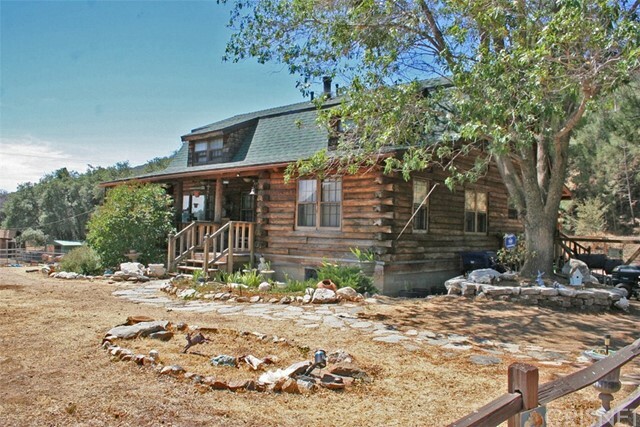 This tri-level, 3 bedroom, 2 bath log cabin home has relaxing front and back porches. New roof. Remodeled kitchen and bathrooms with claw tubs offer a true western motif. Kitchen features knotty pine breakfast bar, Alderwood cabinets, stainless steel appliances and walk in pantry. Romantic stone fireplace in living room with open beam wood ceiling. Upstairs is master bedroom, 2nd"
"Beautiful Ranch home that sits on 14 acres with lots of great agricultural opportunities that can probably offer an additional income. Property offers a nice floor plan with wood stove , fireplace ,2 bedrooms, 2 baths and a family room. 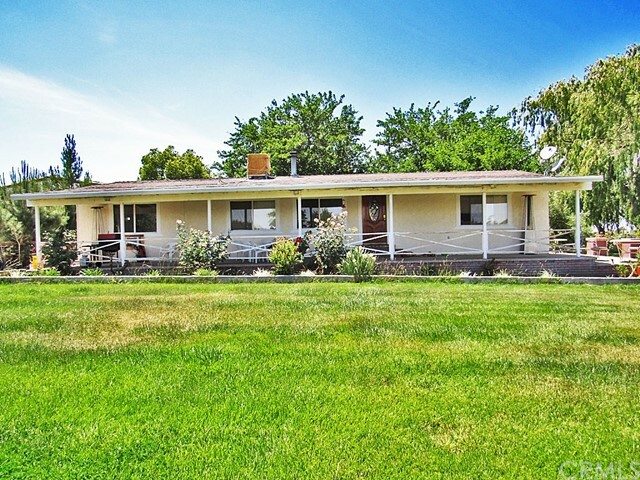 This Ranch style home also has room to build stables for horses and all other animals. The home will offer a fresh coat of paint and a water well that can resourceful for crops and easy access to maintain, therefore, do not let this opportunity go by." 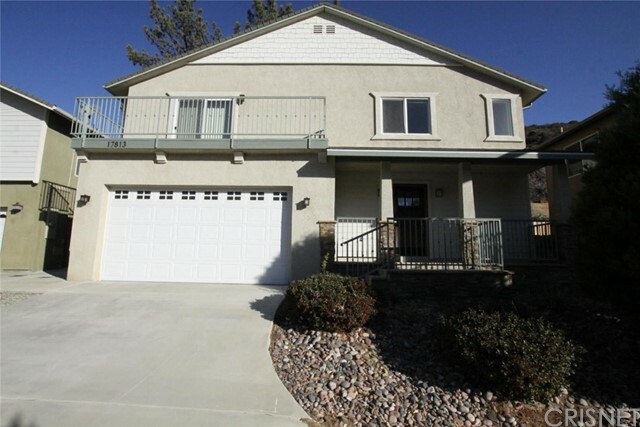 "Almost new gorgeous home in Lake Hughes. Beautifully finished! Great room is adjacent to kitchen, perfect for family living. Rich knotty custom built cabinets, granite countertops in kitchen plus decorative stone/tile backsplash. Lots of cabinets and counter space plus pantry. Breakfast bar. Laundry room and half bath downstairs. Spacious master suite with walkin closet and slider to private balcony. Luxurious master bath." "Very Motivated Owner Will Carry. Parcel 3279-001-026 is 25.78 acres. Zoning is A-2 (Heavy Agricultural). This home is 3 bedroom 1 bath 965 sqft. Original build date is 1941 effective date is 1952. Quiet country living at its finest. Views like no other. On paved frontage road, & very close to HWY 138. Local small market stores & gas within 10 minutes. Grocery and shopping about 30 minutes away. PIQ is located within the boundary map of the AV Water Adjudication. AVEK is the water agency that ove"
"LAKEFRONT! Rare opportunity! Coveted lakefront property available on Lake Hughes. This 2 bedroom, 2 bath, 2196sf home sits at lake's edge. Lake is currently dry, but you still enjoy a beautiful and serene view. Living room has fireplace and sliding doors to peaceful deck overlooking the lake. New carpet and flooring. Big bonus room downstairs has many possibilities. Attached 2 car garage. This loved home has been family owned since 1969." 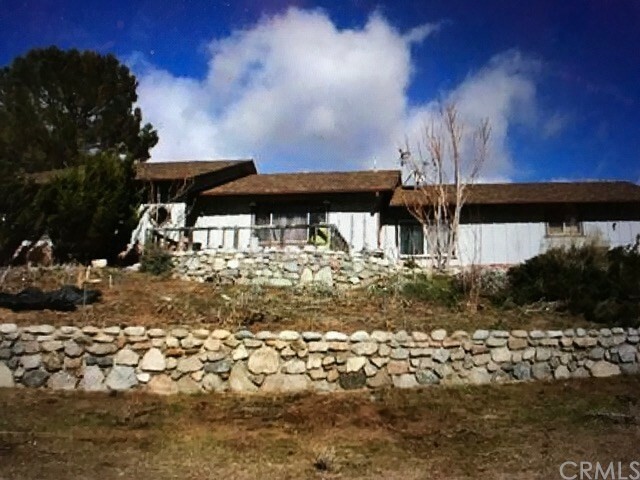 "This property in stunning Lake Hughes is truly unique. The land and setting are utterly serene, with a remarkable 360 degree mountainous view. You have immense privacy, yet incredibly easy access to the city. The property sits on six secluded acres with no nearby neighbors, and flat, easy access. 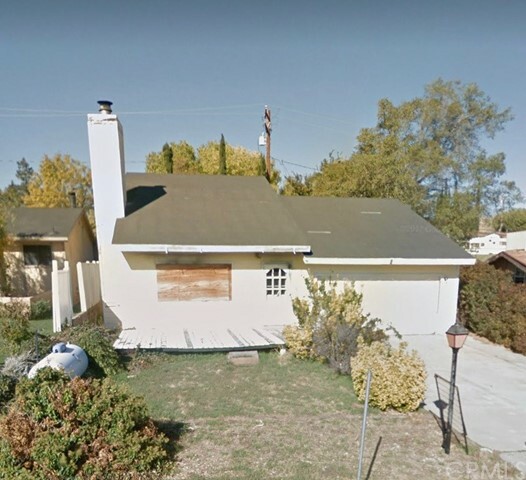 Although it feels miles from society, the house is less than 10 minutes from the freeway, 35 minutes from Santa Clarita, and 1 hour 10 minutes from LA. The current owners bought the property last year, "
"Quiet neighborhood and community living in Lake Hughes/Elizabeth Lake area. 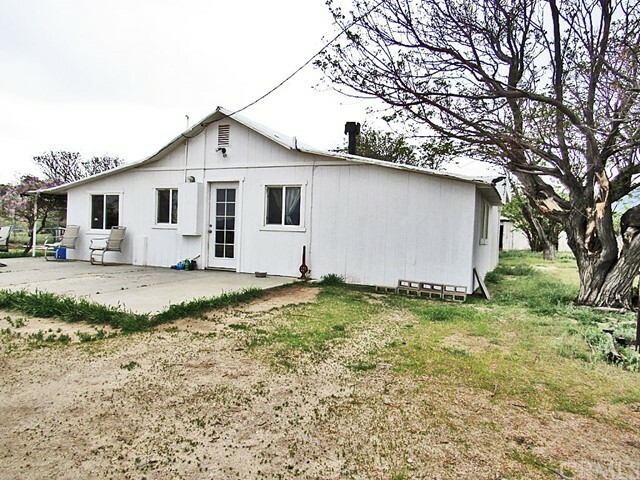 3 Bedroom, 2 Bath single story home on a large, flat corner lot. 2 Car Detached garage. Room for parking RV/Boat etc. Enclosed fenced in yard area for pets. Bright living room w hardwood flooring & fireplace. Dining room area. Kitchen w breakfast counter and stainless steel appliances. Laundry room. Central heat/air. Large bedrooms. Large Master Suite w vaulted ceilings and mirrored closet doors. Berber carpeting and muc"
"Hurry!!! Don't miss Investor dream, get it while the price is low. Awesome Hilltop Valley View Home. Property features include 2 bedrooms 2 baths a custom 200 sf playroom. Beautiful spiral staircase leading to loft. fireplace. Quaint country cottage living in scenic Lake Elizabeth." "Country cottage in Lake Hughes. Great starter home, weekend getaway, investment property or retirement home. 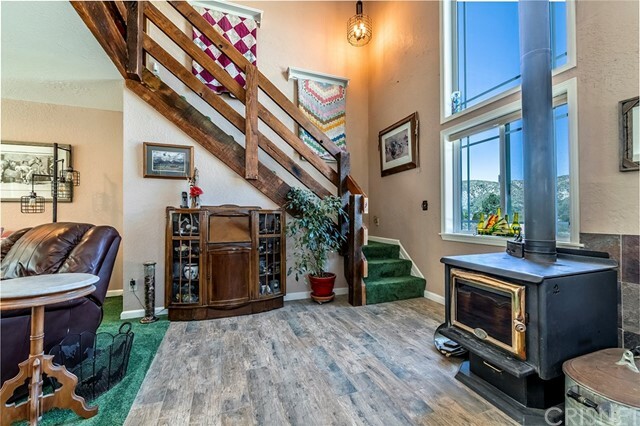 This one bedroom, one bath home has fireplace in living room. New exterior paint, fenced backyard and storage building." "Looking to downsize? Great starter home or weekend getaway. 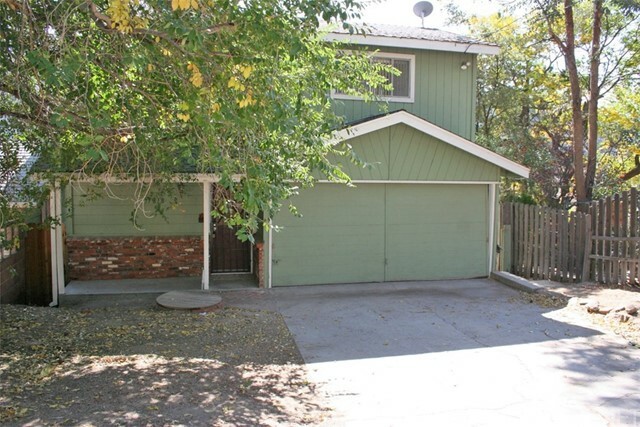 This 1 bedroom, 1 bath is on a fully fenced large lot in peaceful Lake Hughes."